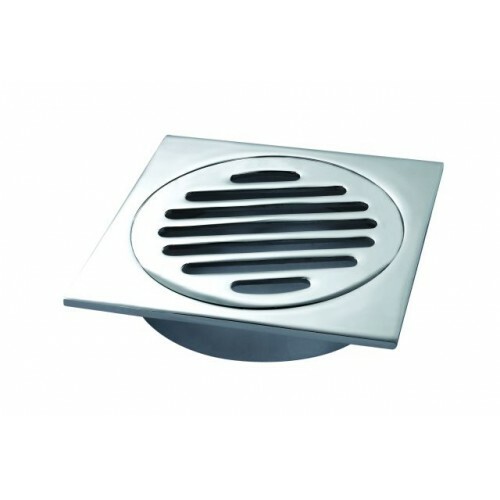 Wastes are functional as well as an attractive design element. 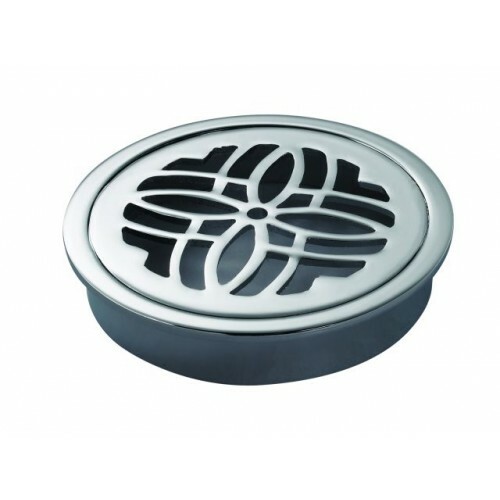 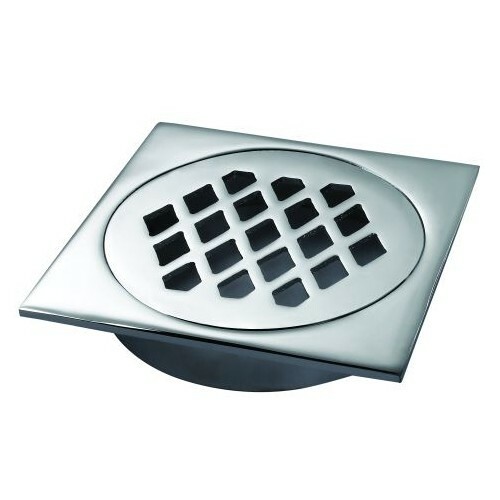 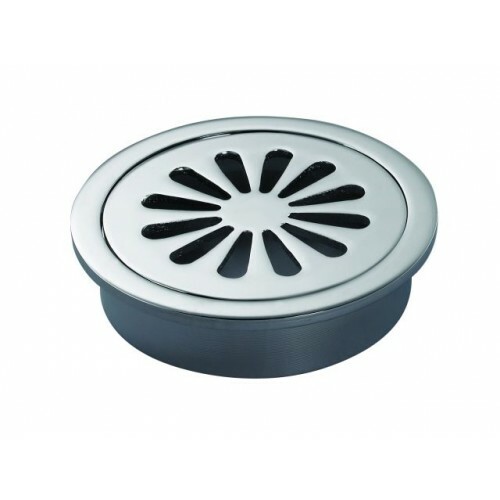 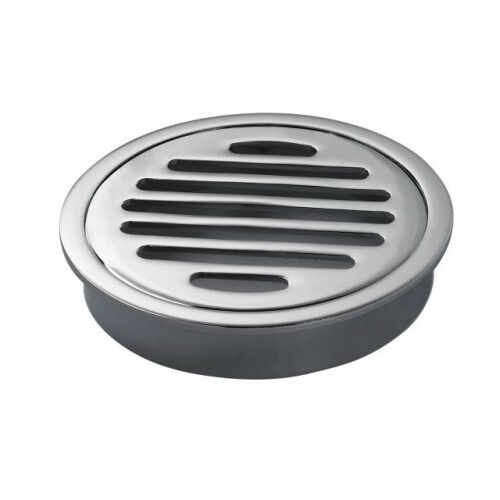 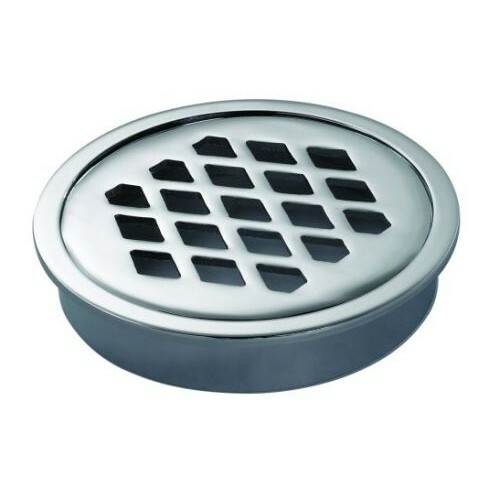 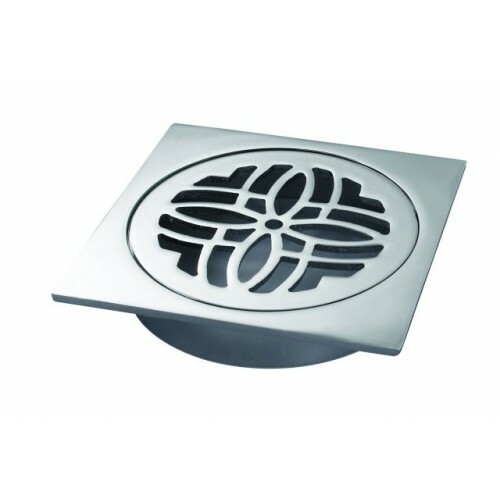 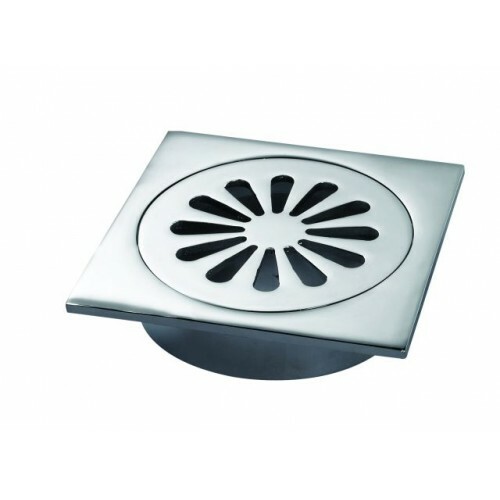 Select from our wide range of waste designs, ranging from our standard range to sleek, architectural channel grates. 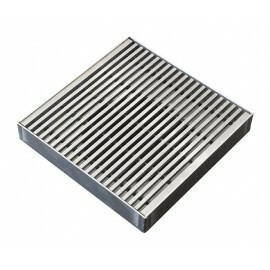 Floor Grates There are 17 products.